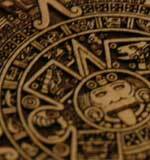 Have you ever received an engraving file without the font files included or the fonts are in a bitmap format? Every engraver knows the frustration of trying to match up a font to the sample that you receive from a customer. Corel has a new feature that will allow you to identify nearly any font in just a few steps. 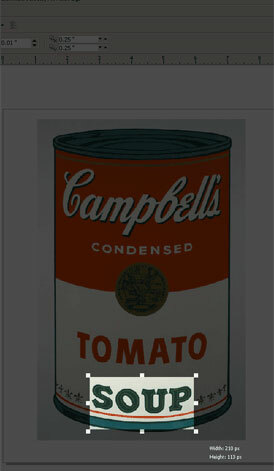 1) Import the image with the unidentified font into CorelDRAW X4. 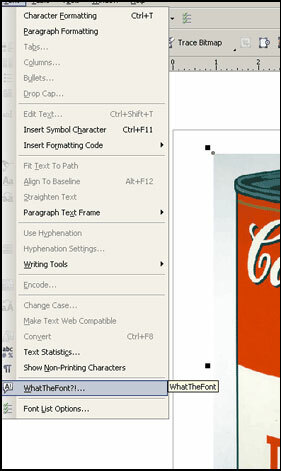 2) In CorelDRAW X4, select the Text menu | WhatTheFont? 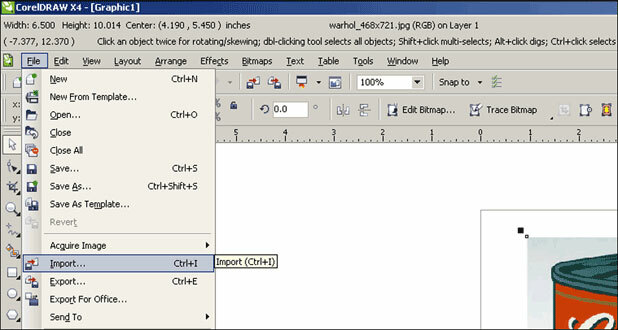 !, and Corel CAPTURE X4 will open with a selection command on the screen. 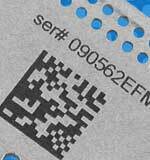 3) Select an area that contains the font you would like to identify. Please note our example is particularly difficult given the curved nature of the image; however, this illustrates how powerful this feature is, as we were given several matching fonts. 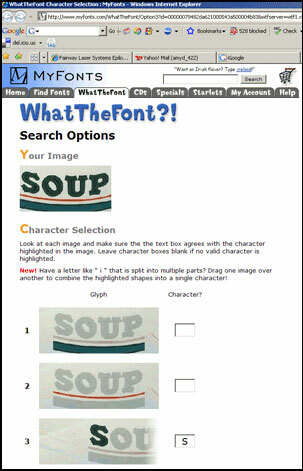 4) Once your arrive at WhatTheFont?! various letters will be highlighted. 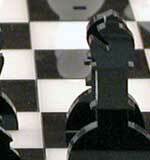 Look at each image and make sure the text box agrees with the character highlighted in the image. Leave character boxes blank if no valid character is highlighted. Then click "Search." 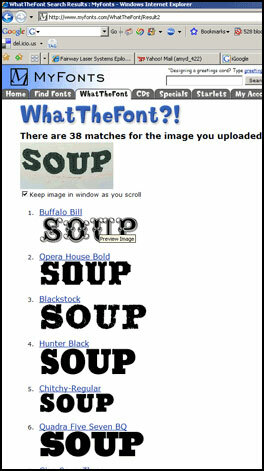 5) Once your arrive at WhatTheFont?! various letters will be highlighted. Look at each image and make sure the text box agrees with the character highlighted in the image. Leave character boxes blank if no valid character is highlighted. Then click "Search. "You will then be given a list of possible matching fonts. 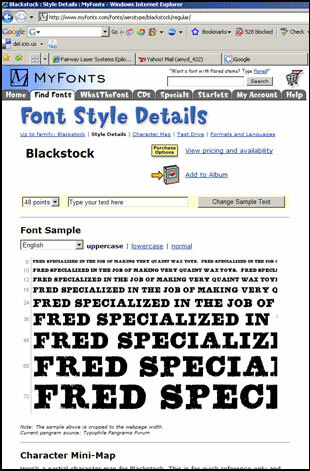 6) After you select your font, click on it to view further details and pricing information. Keep in mind it is worth the time and effort to price different fonts. Some are free, and when there is a charge there can be big differences in price between fonts of a similar style.